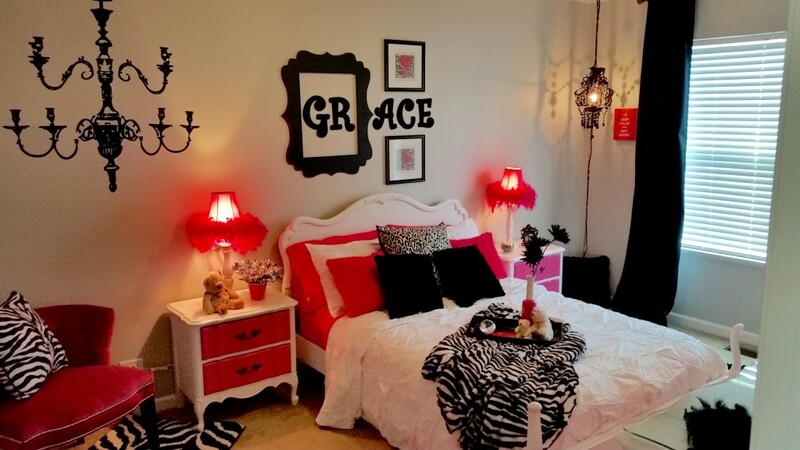 PERFECT PARTNERSHIP - Decor Designs, Inc.
Every now and then, a client like Stacey comes along. Several years ago, we met when she hired us for a redesign in the family’s former home. Since then, our professional relationship has turned into the perfect partnership on numerous decorating projects. As the saying goes, two heads really are better than one! That couldn’t be more true when we’ve worked with Stacey. While most clients prefer sharing their ideas and then leaving us to bring their vision to life, Stacey enjoys being more involved in the process. By being open to direction and willing to do some of the work, her sweat equity lets us stretch the budget even further than we might have been able to otherwise. And when it’s all said and done, she can honestly say the beautiful results are as much her doing as our own. These days, we’ve been working with Stacey on her family’s new home in Huntley. Decorating room by room as budget allowed, we’ve transformed their blank, new-construction house into a beautiful home. Most recently, after finishing the living areas, we’ve turned our attention to the family’s bedrooms, giving each its own personality and style . Over the years, we’ve fine tuned our process to perfection! First, we meet to brainstorm ideas. We discuss her vision, make adjustments as needed, and come up with a plan. Next, we outline a time frame and desired budget. Finally, we assign tasks for one another to accomplish prior to “the day” when it all comes together. While Stacey goes shopping for the key elements we know we’ll need, we’ve moved on to our own list which usually involves finding the perfect, little details we know will bring it all together. Not to be forgotten, her husband is always a good sport. We know he dreads when we get together. It usually means he has his own ‘honey-do’ list when we’re done! Whether hanging window panels or painting walls, he always helps things along saving us time and money. On the day of install, or what Stacey says feels like ‘Christmas Day’, she reveals what’s been accomplished and bought since our initial consult. We, in turn, bring in all the goodies we’ve found. Then we go to work weaving her purchases in with our own to put it all together. You’d think it might be difficult for different people to work independently and arrive at the same goal. But, that’s where Stacey really rocks! Most things work perfectly and our collective efforts are usually spot on. Anything that is duplicated, doesn’t work or isn’t needed is returned. The final result is always a beautifully styled space that has Stacey’s personal taste and vision throughout. Our job was simply to make sense of it all and guide everything into place so that everything works together. Decorator-client partnerships come in all forms. Each client is unique and approaches the process differently. Every now and again, you find that unique client who is open to the process but also capable of hands-on involvement to put his/her own spin on pulling together the perfect look! 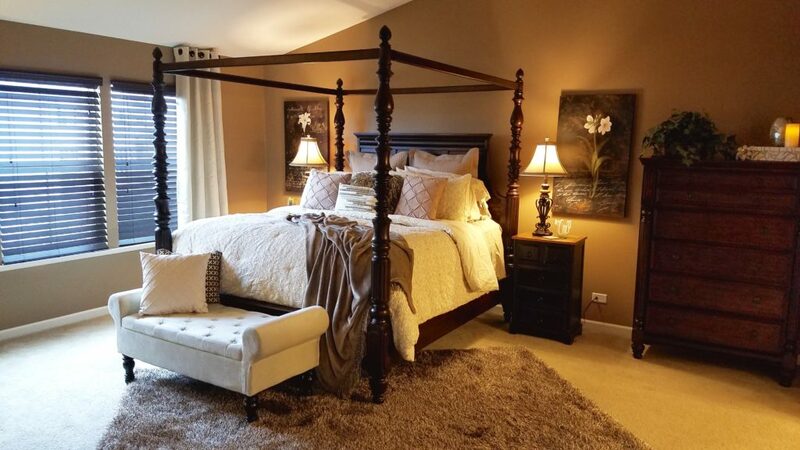 If you like the idea of a hands-on partnership with a decorator who can work with you to create the space of your dreams, give us a call @ 815-245-2433. Here’s to many future decorating partnerships with Decor Designs! 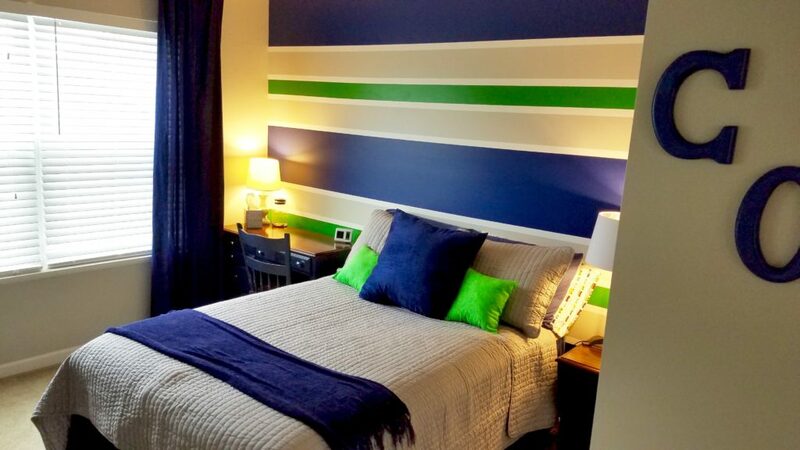 This entry was posted in Interior Decorating, Interior Redesign and tagged Interior Decorating, Interior Redesign on February 16, 2017 by Jeff Rice.